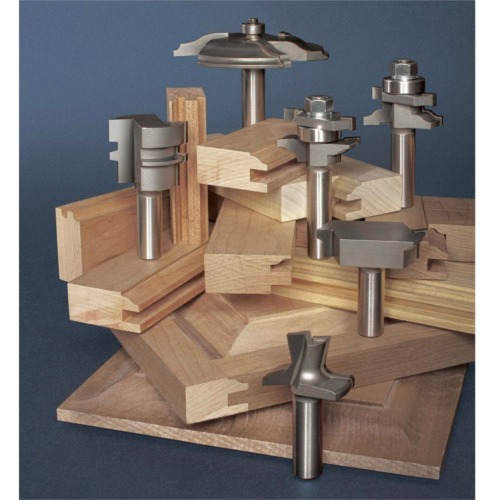 Make perfect raised panel doors and drawers with the best router bits made in the USA. All bits are 1/2" Shank, carbide-tipped and are for use in a router table only. Raised Panel Bit. See options below. 2-Piece Rail and Stile Set. See options below. 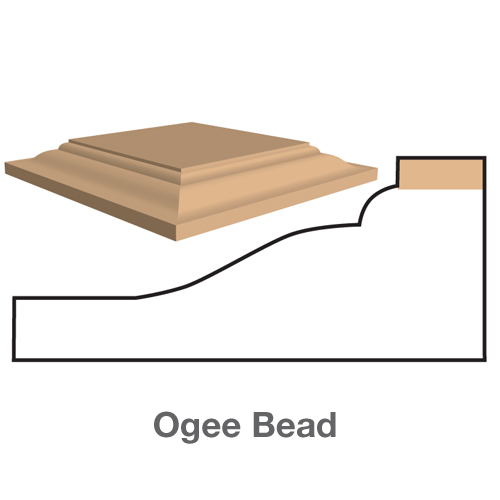 Ogee Bead Raised Panel Bit #186-5825. Cove Raised Panel Bit #186-5805. Sold separately, $379.75. ONLY $324.99. SAVE $55! For 5/8" to 3/4" thick stock. Also makes great door fronts. Designed for straight, arch pattern, and cathedral doors. The ball bearing guide allows you to follow a pattern. These router bits feature anti-kickback design. Overall length is 3". Use light, multiple passes. See: 3-Wing Safety Raised Panel Bits. For 11/16" to 7/8" thick stock. Make square edge or arch cathedral pattern doors without the need for a fence. All bits cut a standard 1/4" x 3/8" thick tongue and they are two-flute with ball bearing guides. Instructions included. 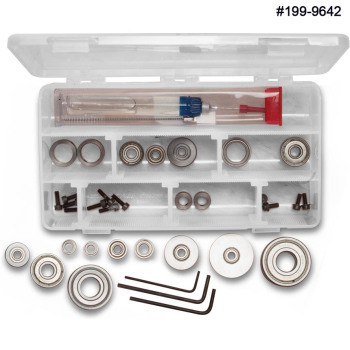 See: 2-Piece Stile and Rail Bit Sets. Make fast and strong joints. 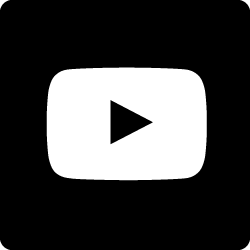 Use for edge-joining door panels or table tops. Reversible pattern allows you to cut both the tongue and the groove with just one bit. Instructions included. See: Reversible Glue Joint Bits. For 1/2" to 3/4" thick stock. Glue drawer front and sides together, locking them in place. Produce a strong, durable, and efficient joint. Two-flute. Instructions included. See: Reversible Drawer Lock Glue Joint Bits. Adjust cutter heights for desired upper bead reveal. See: Door and Drawer Pull Bits.